For many of us the beginning of a new year is a time of envisioning where we would like to go and making plans of how we will get there in the new year. In my search for a map to guide me through the uncharted territory of my life I have decided to look to migrating birds for help. If you know anything about bird migration it is impossible not to be in awe of these magnificent creatures. Focused on a common goal twice a year they embark on incredible journeys….and it’s not like they are making simple short trips… some birds migrate as much as 11,000 miles one way! They are not playing it safe either… some birds fly higher then Mt. Everest. Migrating birds encounter incredible obstacles including storms, blinding winds and many terrible man made disturbances. First of all there is timing. 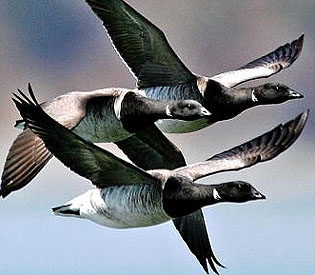 How do birds know when to migrate? Even though scientists have been studying winged migration intensely much still remains a mystery. It is believed that birds know it is time to migrate by the changes in the light of day and night. How do birds know where they are going? MapQuest? A GPS? I don’t think so… something deeper is going on, something truly magical and mysterious… Some of the ways birds can steer without a map is by tuning into nature and their internal compass…. They use their sense of smell, they watch the Sun, Moon and stars… they learn the wind pattern. Another helpful tool is that birds are believed to have tiny grains of a mineral in their heads which enable them to monitor the earth’s magnetic field. 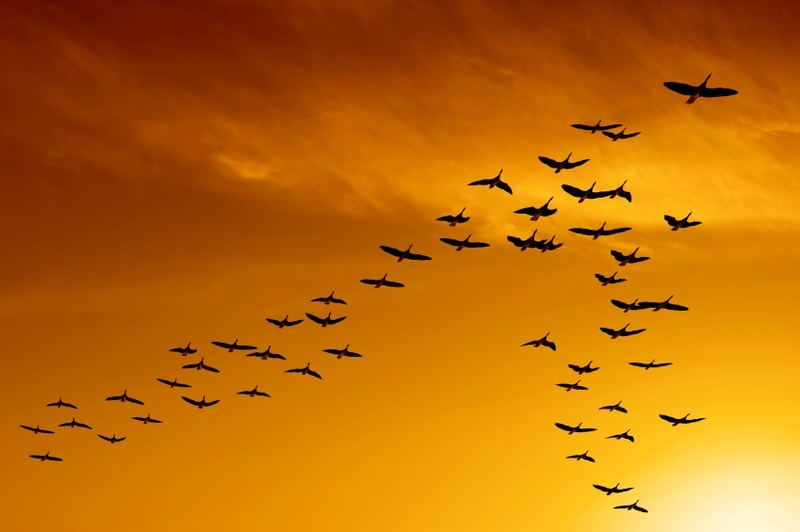 I always love watching bird formation and this formation serves a multipurpose, by flying in formation birds can conserve 10%-20% of the energy they would need if flying alone. Also by flying with their neighbors they are less apt to become lost. How do birds maintain their level of energy for so many thousands of miles, often without rest? Without going into detail there are a variety of ways that different species of birds fly to conserve their energy… some of the flying patterns include: Slow and steady- keep flapping, Soaring—riding the thermals, Flapping and guiding and finally Bounding. I also would like to add that interestingly a bird’s heart is proportionately 6 times larger than the heart in a human body. ..Hmmm…. I long to be half as focused and dedicated as a migrating bird and to journey with at least a fraction of the conviction and perseverance to know that I am indeed going in the right direction. Using all of our senses and knowing when the timing is right to embark on the journey, paying incredible attention to even the smallest detail around us so that we do not steer off course, watching our patterns so that we can either repeat or change them, using the wisdom we have gained to feel the magnetic pull toward our success, developing supportive friends to help us soar and bring us back if we lose our way, learning our energy patterns so that we can have enough stamina for the long haul, continuing on and knowing we will get there even if there are obstacles and connecting deeply with our hearts and letting them guide us. My wish is that we can all soar and embody at least a little bit of the stamina and focus of a migrating bird!!! May you reach your destination in this new year of 2012! It has been over a year since my last post…. over 13 Moon cycles! I was planning on taking down my blog since I wasn’t keeping up but I have currently decided to give it one more chance… to see if I can share with you a few times each month here on these pages…to fill this blog with magical and fun wisdom to inspire you on your journey into magical enchantment! How have you been over this year and what have you cycled through? In respect of the cycles I have decided to start my blog re-emergence with a short piece about redefining an old belief. Often we have stories that we believe are true even though we have no idea why. These stories could be beliefs about ourselves or a superstition. I would like to re-interpret the number 13 for those of you who may think it a bad number or suffer from Triskaidekaphobia (fear of #13). 13 is a wonderful, magical and good luck number…. 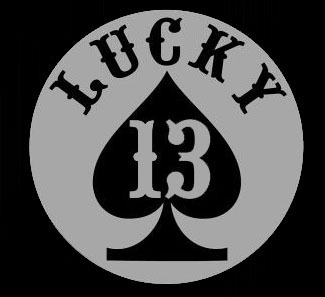 13 is a number that is continually reflected in nature… there are 13 Moon phases in a year, 13 weeks in a season, 13 steps in the pyramid on the dollar bill, 13 stripes on the American Flag, 13 cards in each suit in a deck of playing cards…. I could go on and on…. I invite you to look at something that may frighten you and find out the magical truth behind it……. Before the 16th century this season was actually called Harvest. It wasn’t until much later it became known as Autumn or Fall. This season is associated with the suit of cups in a deck of playing cards… water….. it’s a time of flowing and of the harvest. There are many holidays to honor this time and they all have to do with the harvest. Celebrating some of these holidays can invoke more magic into our lives. This harvest festival is a day of perfect balance between day and night. This is a time to take stock of our harvest and to be grateful for our abundance. A joyous 8 day Jewish agricultural festival also known as the feast of booths. You build and live in a temporary structure outside called a Sukkah. A Chinese festival celebrating the end of the Summer harvest season. Tradition includes admiring the harvest Moon and eating Moon Cakes. Magic. How do you define magic? To me there are many aspects to this delicious concept. One definition of magic is that it is the ability to create reality, to move time and space using the elements or the power of one’s thoughts. Another definition of magic is that it is something that takes us away from the “ordinary”. Something that moves us, inspires or transforms. People often say art is magic or a sunset is magic or the smile of baby…. This Winter I have really been experiencing the magic of ice in the outdoors. All kinds of ice. Thick hard sheets that completely and entirely cover a body of water. The stunning latticework that forms in sheets of ice. 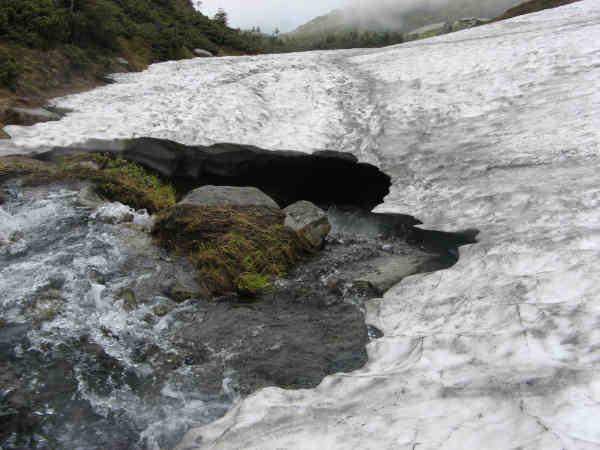 Watching water and stones flow under a thin sheet of ice. 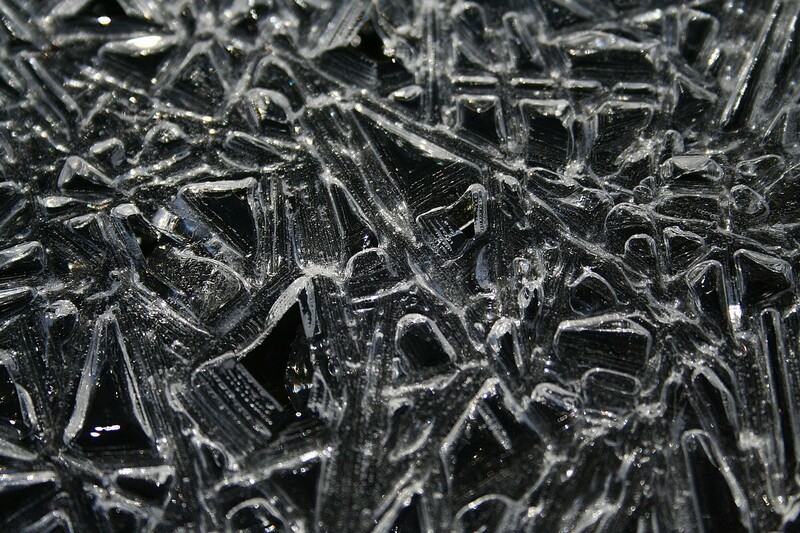 The many varied textures and formations of ice. It is often an incorrect belief that during winter much of life is no longer alive. Oh no! There are buds just waiting to bloom. Pregnant with life. And now I see this magic in ice. Yesterday I was walking on a lake covered in ice and my foot fell slightly through getting soaked…. ahhhhh! The mysteries below are cracking through… My experience and epiphanies around ice have certainly taken me away from the ordinary. They are moving and transforming me which is one of my definitions of magic. May you see magic and awaken through the wonders of Winter– including by ice! Welcome to the season of the lights within the dark! Ahhhh.. we are now descending into the darkest time of the whole year, which is wonderfully full of the holidays of light….. the beautiful twinkling of lights on the Christmas trees, the miracle of the oil to light the candles at Chanukah and the candle lighting of Kwanzaa. The original Winter holiday is Winter Solstice, which is the longest night of the year. From Winter Solstice onward the days will gradually grow longer and the nights will grow shorter. And so the holidays are here in the darkest time bringing us light and welcoming the Sun’s return. And what better way to find your way in the dark then with candles, fire or pretty lights…. Many of the old traditions still remain over the years like honoring the Evergreen tree, which has been a tradition in many of the older festivals. Mistletoe: The Druids regarded mistletoe as extremely sacred and Mistletoe was believed to have much healing power. To hang it over a doorway or in a room was to offer goodwill to visitors. Kissing under the mistletoe was considered a pledge of friendship. Yule Log: Other traditions aren’t as well known…. such as burning a Yule log in your fire. This tradition dates back hundreds and hundreds of years and can be found in many places including Scandinavia, Ireland, Greece and Siberia. Burning the Yule log was a celebration and offering and was believed to bring prosperity and protection. The Yule log was not supposed to burn completely, instead a small bit was kept to start next years log. Why not honor some of the real old magic at this time? On December 21st 2009 is the Winter Solstice…. the longest night of the year! You can put a Yule log into your fireplace with magical intention (and save a piece for next year), hang some mistletoe to bless your home and guests (or kiss them), and pay special honor to the lights which help light your way in the dark. Have Fun, Happy Winter Solstice and all the other holidays and Welcome Back Sun! Greetings and Happy Autumn to you! Whew… it has been quite a few weeks. I attended the ‘Sisters of Magic and Mystery’ at the Mcbride School of Magic. The event was hosted by Abbi Mcbride. It was so incredibly inspiring and I met some amazing ladies of magic. One of the highlights for me was connecting with Luna Shimada who is a stunning and powerful performer. We met for tea and she gave me some valuable feedback on my work which will help me immensely. 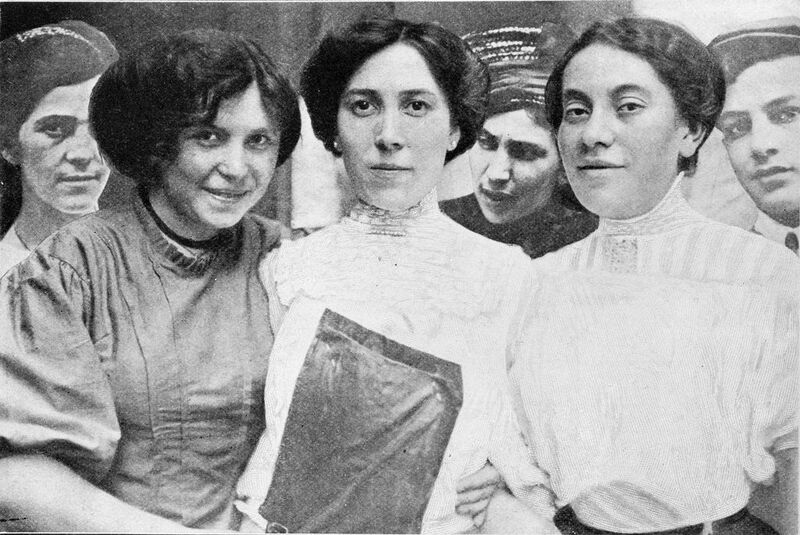 CHECK OUT THIS AWESOME PIC OF ME AND MY MAGICAL SISTERS! After Las Vegas I attended Magic in the Rockies which is a local magic convention and the only Magic Convention that I have ever been too. And now I am busy performing a plethora of different types of gigs and getting ready for my upcoming Halloween Shows. I would like to leave you with a question : How is women’s magic different then men’s magic?